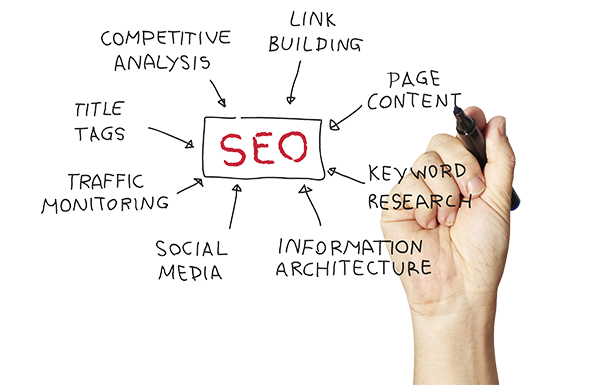 At DMS Services Inc., we specialize in search engine marketing and are determined to drive traffic to your business. First, we make sure that your website provides a positive user experience and then offer recommendations if we feel your website could be improved. We help you enhance your website and make it relevant to search engines, as well as users. With some research, we will determine which terms are most often searched to find businesses like yours. We want to make sure that we find the terms that are the best match for your site. We make sure your website appears on the most popular search engines and directories. We will review your website page by page to ensure the structure is optimized for your target keywords. The creation and optimization of top local search business listings including Google Maps and Google Places will bring customers in your area to your website. Did you know that you can generate traffic from an image/video search? The way the image or video is labelled can actually allow search engines to know what the file contains, which can lead the viewer of the photo/video to your website. By submitting RSS feeds you reach new viewers, improve SEO and create an additional way to communicate with your customers. We also offer custom 404 error pages, robots.txt files, sources code reviews and analytics and reporting.